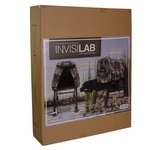 The Invisilab is one of the most versatile dog blinds on the market because it can be used as a hunting blind, a retriever platform, and a soft-sided crate. "This is without question and without a doubt the best dog blind on the market today, bar none." 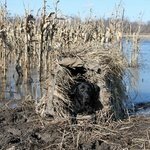 I've had several different dog blinds over the years. Some ok, some useless. 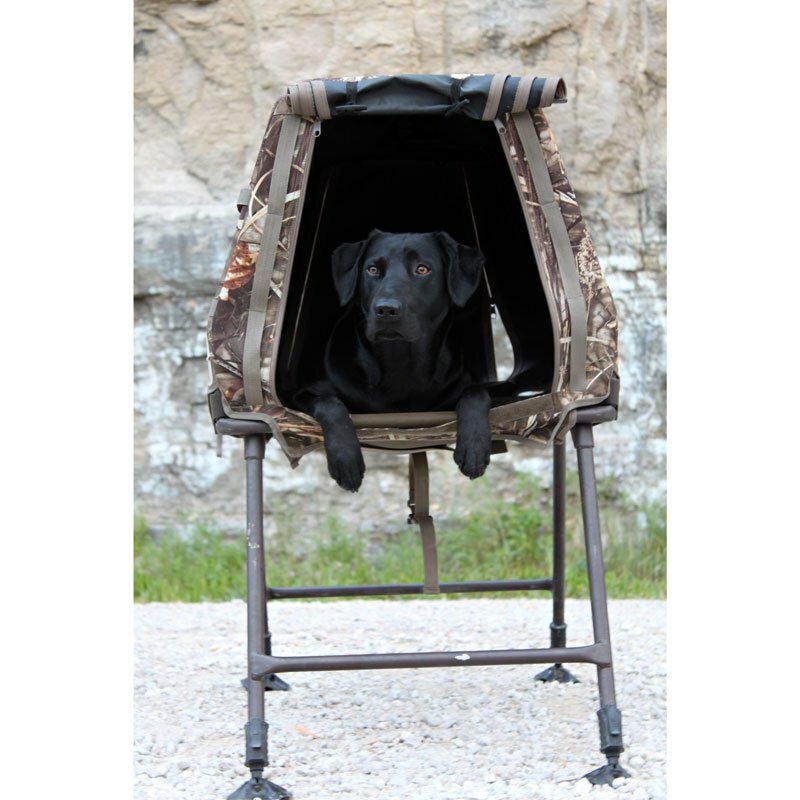 This is without question and without a doubt the best dog blind on the market today, bar none. Lightweight, stable, and very portable. Sets up and breaks down in literally seconds. My Lab is 75 lbs and has no trouble with jumping in, out or turning around. As the floor is mesh, it is drains well to help keep him dry and removes easily for cleaning. I love this thing. You will not be disappointed. 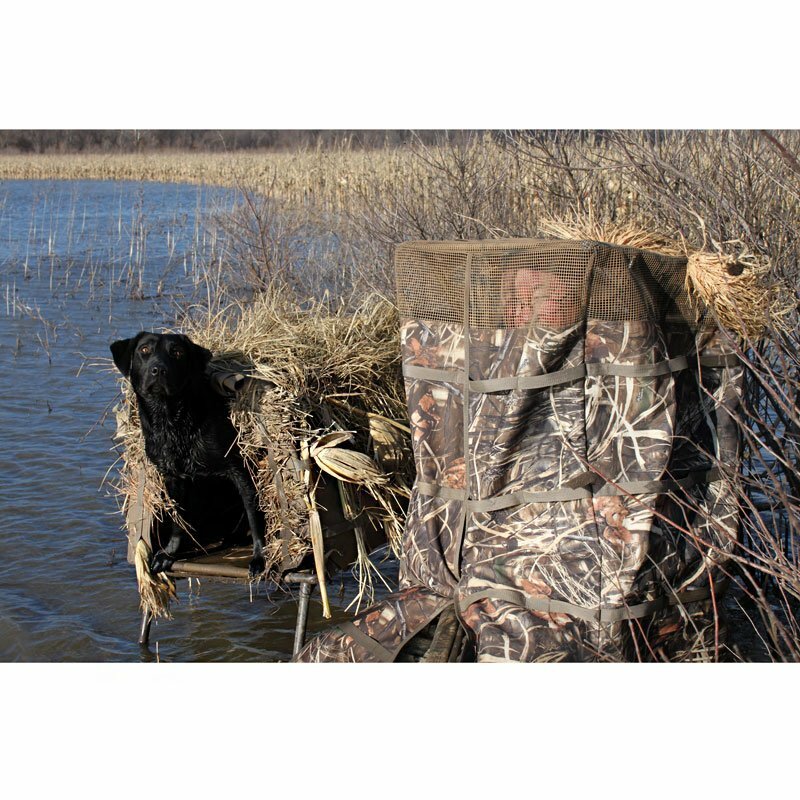 "It's a must for waterfowlers hunting in shallow water settings." It's ultimate. The mesh floor is durable. Sets up in seconds. 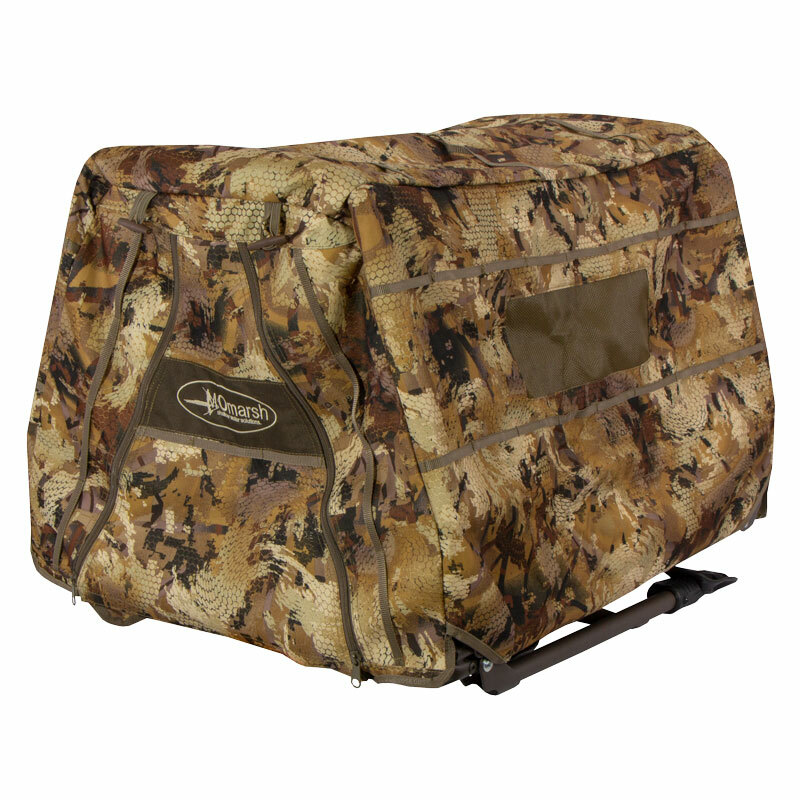 It's a must for waterfowlers hunting in shallow water settings, and you can take it to your favorite hunting fields. "It has been a good training aid for the off season." My dog loves this blind. She'd lay in it all day if I'd let her. 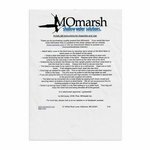 Works good in the water and on land. It has been a good training aid for the off season. It seems built well and should last for a long time. "Keeps my dog hidden and out of the cold water." 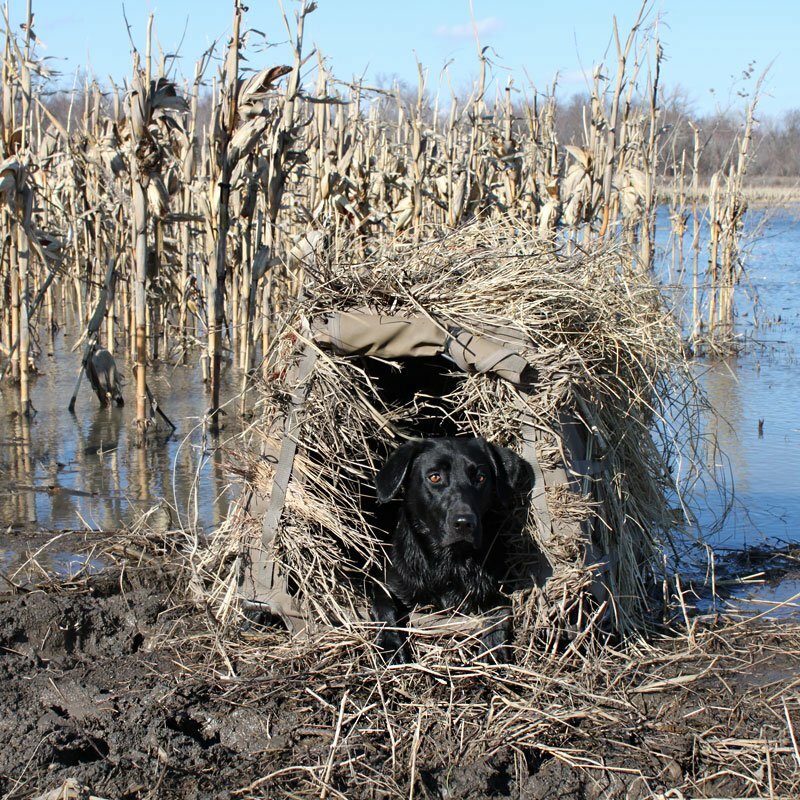 The Invisilab allows us to hunt where the ducks are and keeps my dog hidden and out of the cold water. 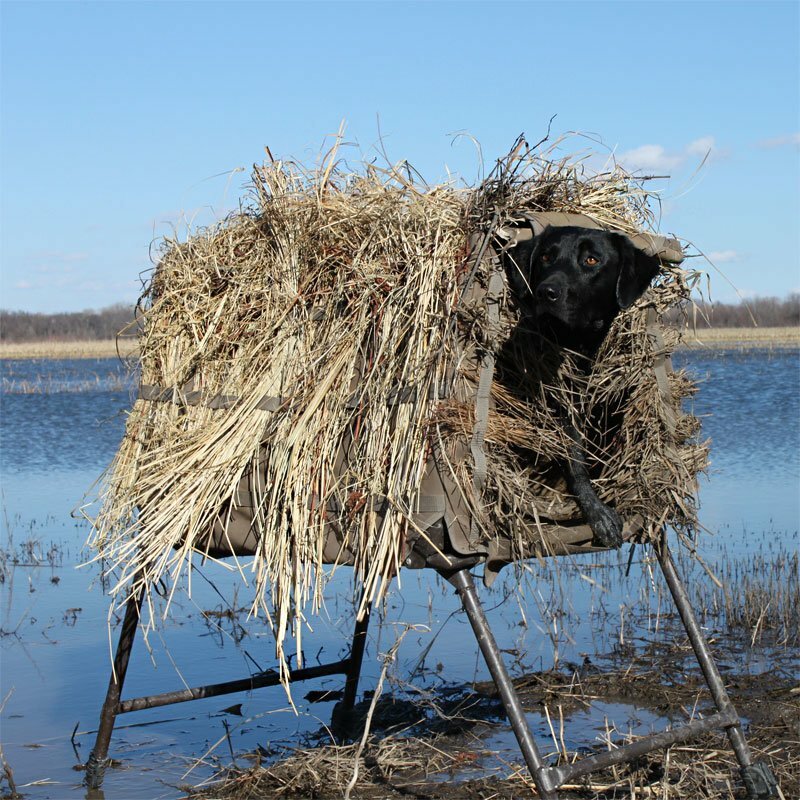 Awesome dog blind for flooded field applications. Perfect stand for my dog. It took two training sessions to get her used to the covered stand. First session only the frame and second session with the cover. Best quality stand available. My dog would not get up in my truck nor up in a blind and this fixed my problem right away! GREAT PRODUCT!!! 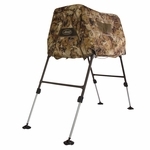 I love how versitile the blind is wether your hunting fields or the marsh it works awesome. Quality construction, easy to assemble. It is versatile and multi-functional. Although only used in a training capacity so far my dog has taken to it nicely. 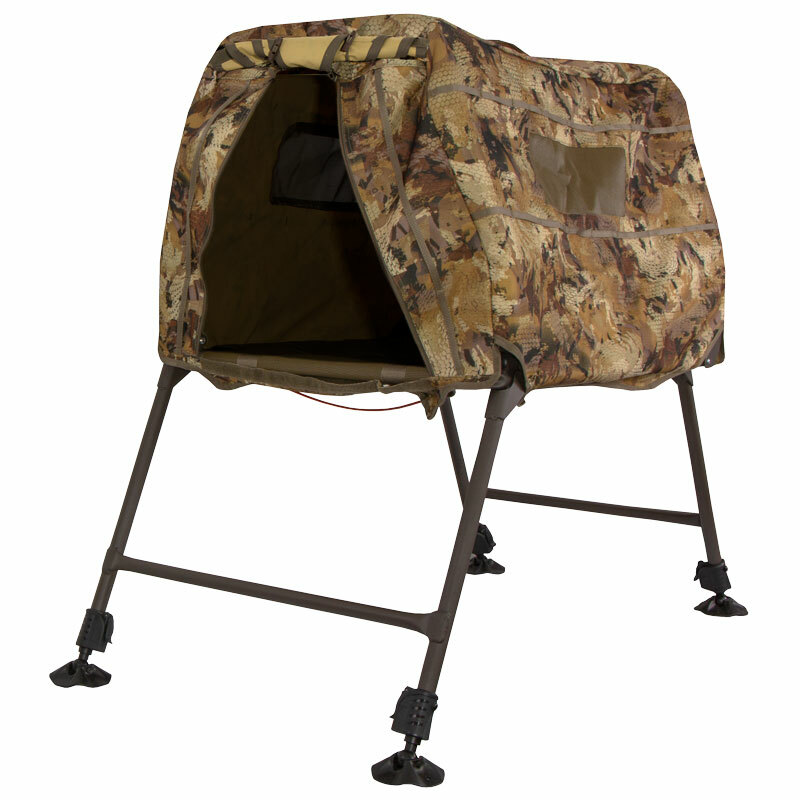 Easy to transport and adjustable height settings allow for hunting opportunities for dogs that were previously unavailable. Works great, dog likes being inside, and collapses easily into a much smaller package for transfer and storage. High quality product. My dog Dixie adjusted very quickly to the Invisilab. She really has done well working with it. Also, she loves to use it to nap inside the house. Very stable even when legs are extended. 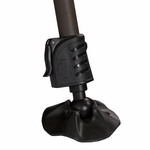 Also very easy to use, comes assembled and doesn't take any directions to erect. This is a critical tool for any waterfowler hunting in shallow water situations. GSP and Labs. Hunts. Family pet. Competes. 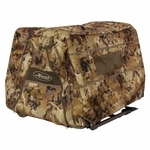 Great quality, I hunt in flooded fields and this helps my dogs stay out of the water between retrieves. Works great! And my dog seems very happy with it, too. This thing is awesome! My dog had no problems getting used to it since he has only trained with an open stand. He was so comfortable he fell asleep in it. If you are debating on buying it just pull the trigger and you won't be disappointed. Very well made product and super fast shipping from GDS. So far so good. Waterfowl season is a few weeks off yet, so I haven't gotten it dirty. Seems really well built. Awesome product, dog loves it. 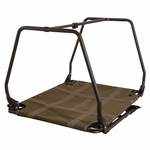 Very sturdy, and awesome training tool inside and outside in the offseason. "Infinitely better than the other cheaper stands." Very well made. Infinitely better than the other cheaper stands. I have used and worn out in the past. Worth the money. However, if you happen to throw it in the duck boat, then try to get to the boat launch at 80MPH in order to beat the crowds, you may have to buy it again. 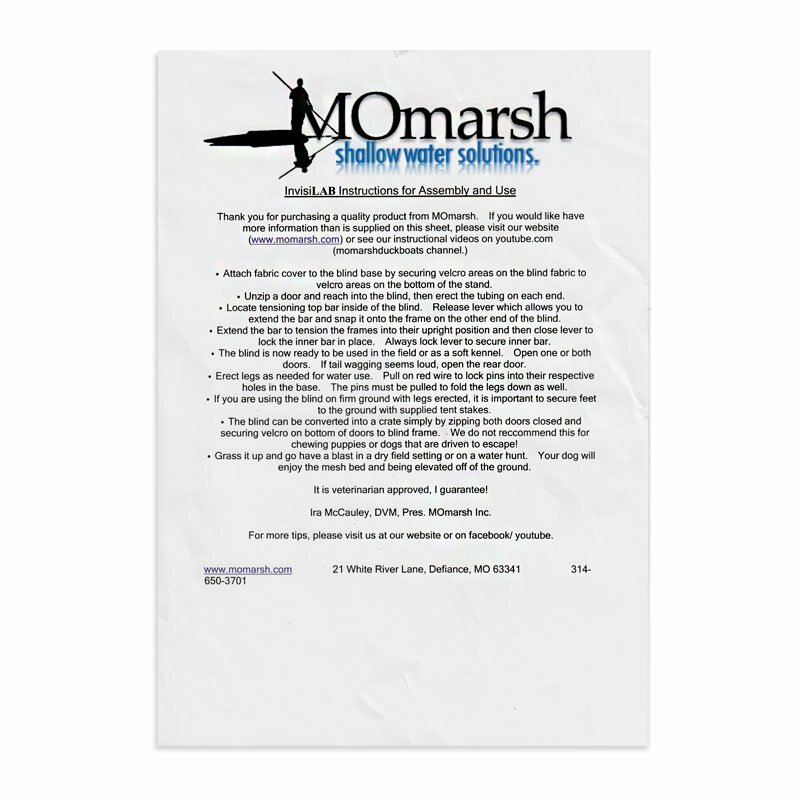 "Lightweight and easy to use." I have a pretty good size lab. He has no trouble turning around in it and loves it. My boykin loves it the same. 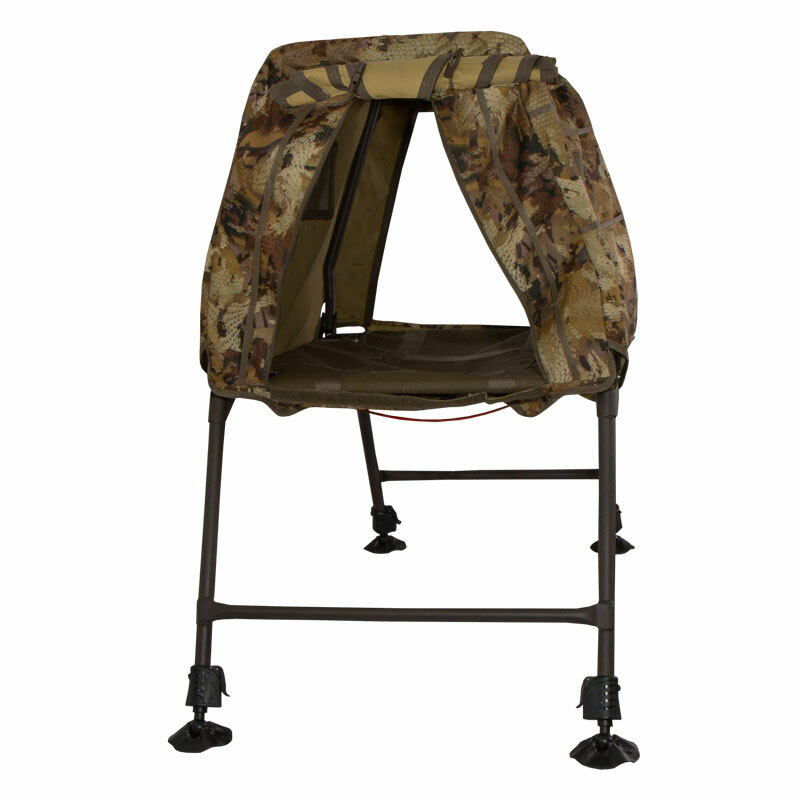 It's lightweight and easy to use and works everywhere I hunt in waders or in the dry fields. 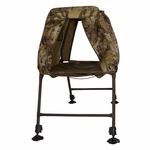 Best blind/stand on the market plus for the money. 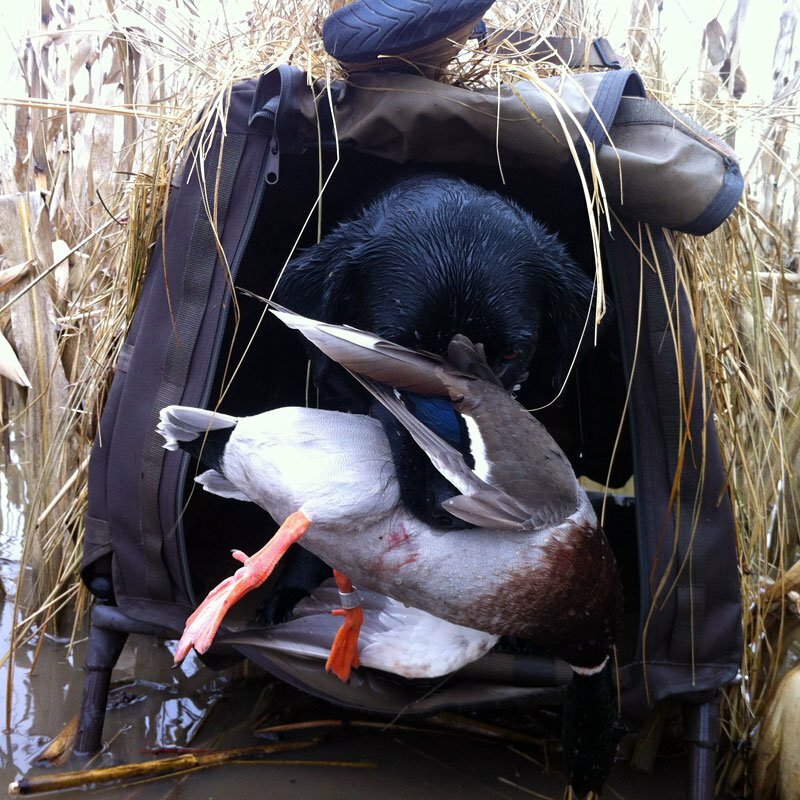 "Made our flooded timber hunts 10x better." This blind has made our flooded timber hunts 10x better. "Dog does well during training sessions." Have not hunted with it. Dog does well during training sessions. 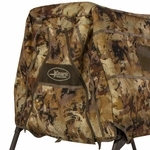 "Great Product, training tool, and hunting tool." 1. 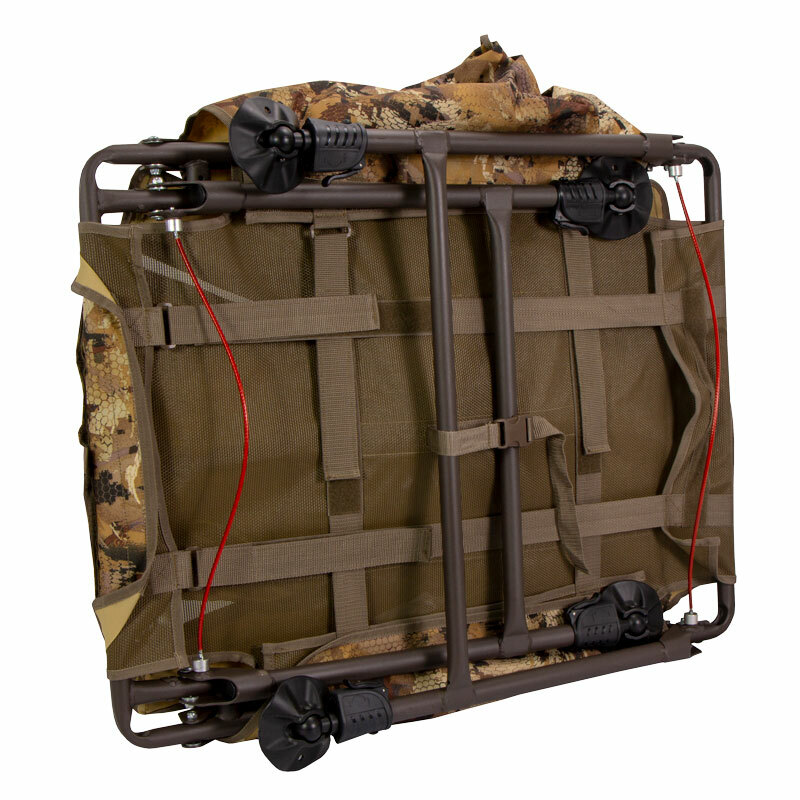 Great Product, training tool, and hunting tool. 2. 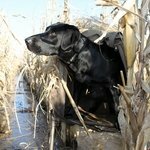 Great service from Gun Dog Supply. I asked for 2 day shipping and was going to pay 25 extra dollars. Customer service called me and said that regular ground was 2 days and would cost me nothing. That is a company looking out for their customers. Won't buy hunting or training products from anyone else. "Compact, and like that you can use it in the water and in the dry fields." 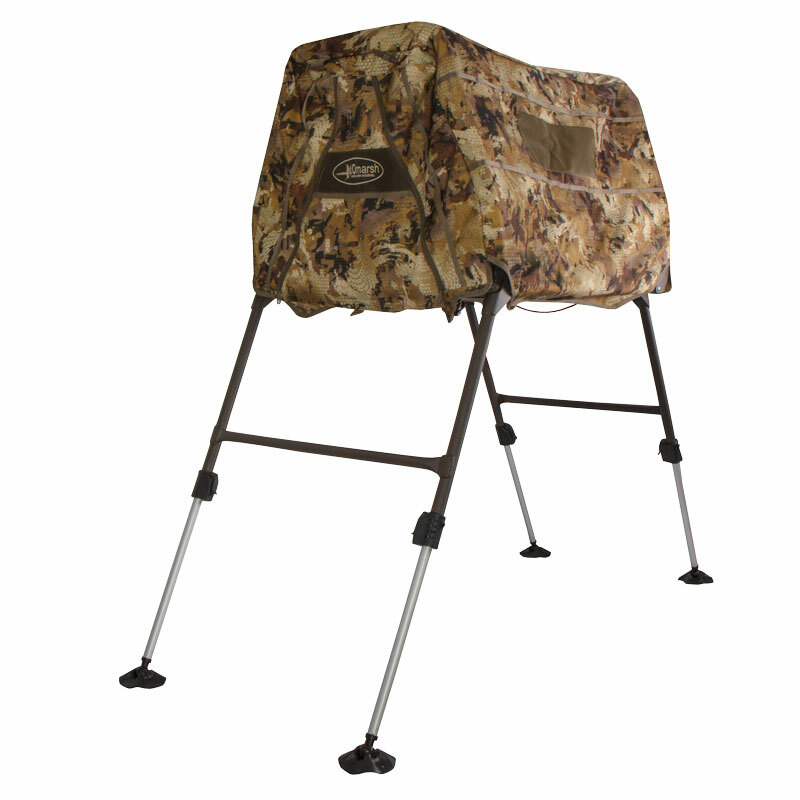 "Awesome dog blind and platform." 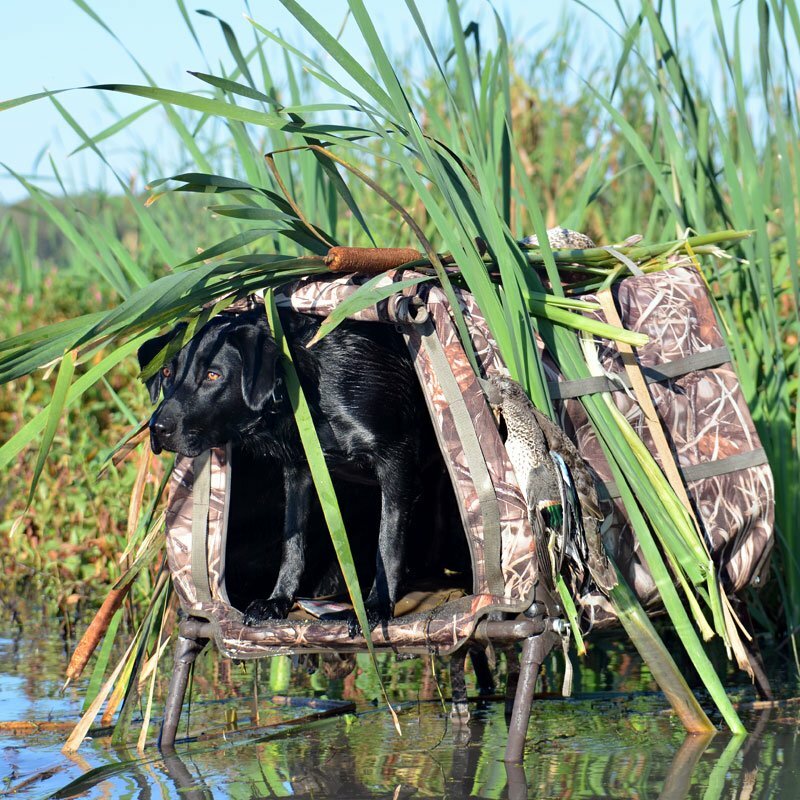 Awesome dog blind and platform. Very well made. My dog loves it. Would highly recommend this product. 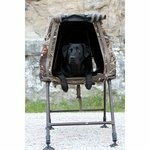 No need for a dog stand and a dog blind, but this MoMarsh and get both with the benefit of more room for your retriever. 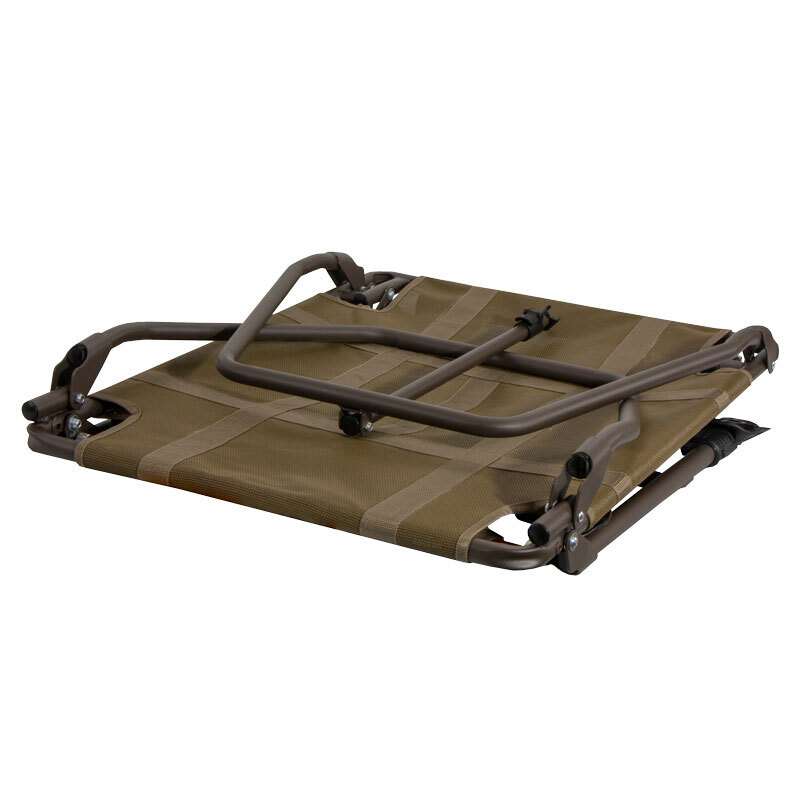 Better bottom for drainage of water and a adjustable platform for any condition. "This blind is working great in training." This blind is working great in training. It seems very well made and is extremely adaptable. Looking forward to seeing some feathers in it! "I think it's very versatile." I think it's very versatile. The concern is for a large dog that may not like to jump up into it because it's covered, versus an open platform. I think it's great and have had one of my hunting partners order one after seeing my dog using this. "I like the features, and it's very well built." I like the features, and it's very well built. However it's a little on the heavy side. I wouldn't want to carry it to far. Most important is my dogs like it. I like having them off the frozen ground and out of the wind when they're not working. I like it. The dog likes it too. The red cables to pull both leg pins at once is a great idea. My dog is one of the tallest Labradors I have seen. He goes 86 lbs and none of it is fat. He fits in just fine. I like everything about it except the tent needs to be strapped because it won't hold a dog in. They will pop the Velcro and get out. Also the legs might need a little more reinforcement. If you raise them up they get extremely wobbly. Other than that I like it, and it's great! I have not used it in the real hunting environment yet, but just working my dog it has been good. 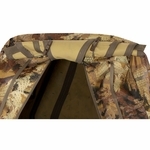 Now you can keep your dog as hidden and as comfortable as you plan to be while hunting together in wet environments. 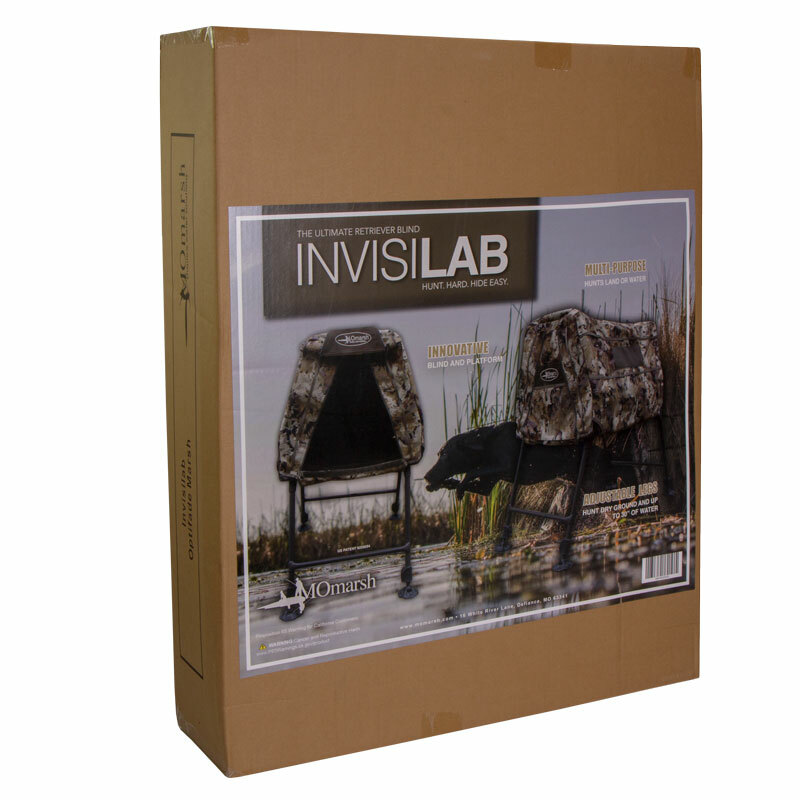 The Invisilab is one of the most versatile dog blinds ever introduced to the waterfowling world. Unlike other dog blinds on the market, it keeps your dog hidden and comfortable in field or water settings up to 34" of depth. 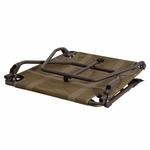 The independently adjustable legs provide great stability on uneven ground and the mesh bottom allows for drainage of water, good footing and is a comfortable sling bed for sore bones. In addition to all that, it functions as a comfortable crate for transport to and from the field. It is also a great training tool for the off season and as an around the house climb. 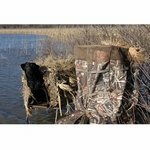 Only dog blind that works in the field and in water -- depths to 34"